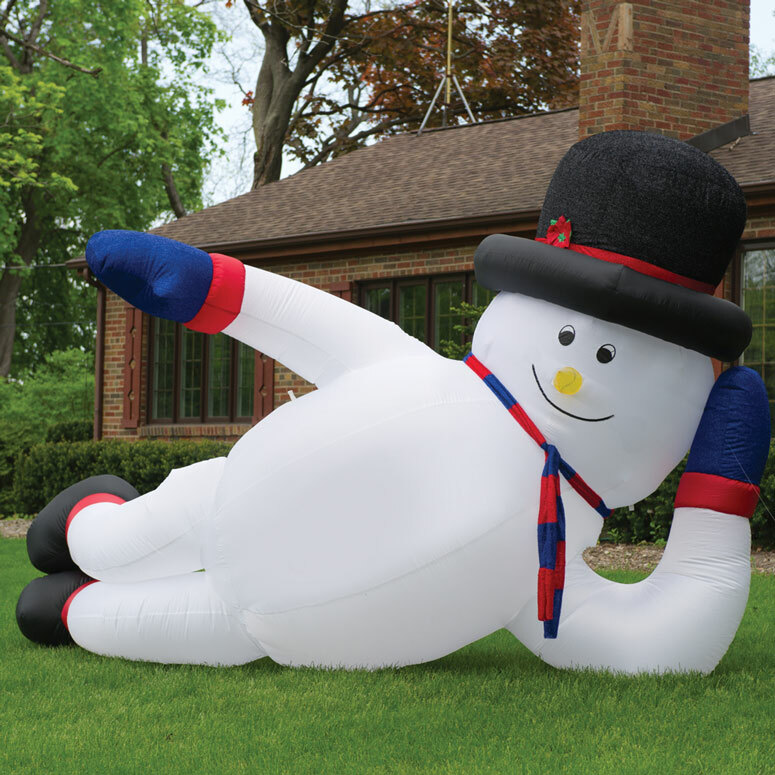 French teacher: A 7 foot snowman appeared across the street and its not even December. Bastards. Me: Hey, its not even Thanksgiving. Things could be worse. It could be on your front lawn. Silence while I digest this information. Me: Ummm, so what’s your address? Me: It’s , ah, for a Christmas card. Me: yeah, that’s it. A Christmas card. Me: Ok, don’t tell me. I’ll ask your department coworkers. They cave easily. 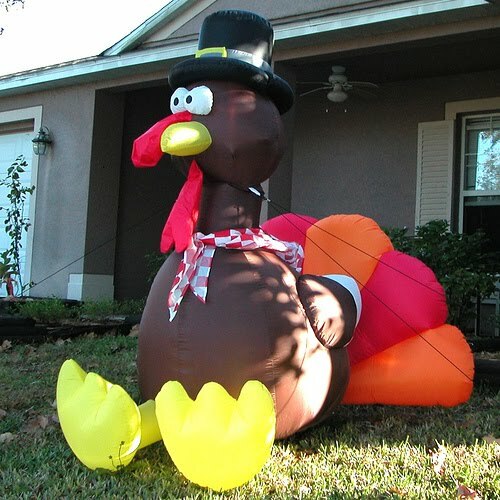 Me: I saw this 8 foot inflatable turkey. The tail feathers move. Me: you’re so cute when you try to be authoritarian. Does anyone ever listen? French teacher: Only my students. Occasionally.